The incorrect welding may result in the seats failing in the event of a crash, increasing the risk of injury. Mercedes-Benz USA, LLC. 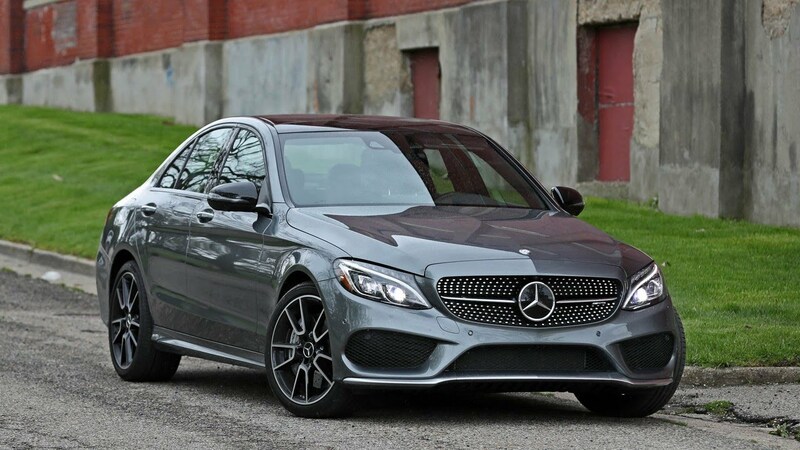 (MBUSA) is recalling certain 2018 Mercedes Benz C43 AMG, C63S AMG, E63 S AMG Sedan, and E63S AMG Stationwagon vehicles fitted with AMG performance seats. The backrest rail and backrest fitting may not be properly welded on the driver and front passenger seats. MBUSA will notify owners, and dealers will inspect the welds of the backrest frames, replacing the backrests as necessary, free of charge. The recall is expected to begin May 4, 2018. Owners may contact MBUSA customer service at 1-800-367-6372.